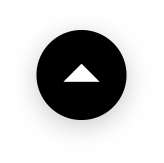 Us here at Shabu Shabu NAKAMA are starting a hashtag campaign to commemorate our opening! 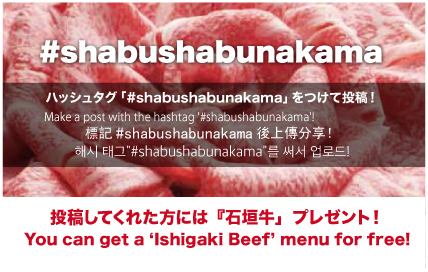 If you make an Instagram post of anything relating to our store with the hashtag ‘#shabushabunakama’, we will serve you some complimentary Ishigaki Beef! Since this offer is only available in-store, by all means come visit! 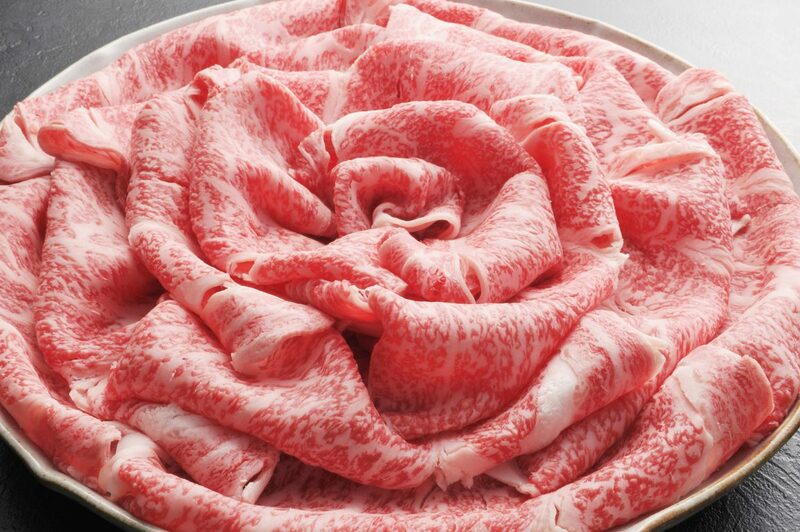 You can get a ‘Ishigaki Beef’ menu for free!